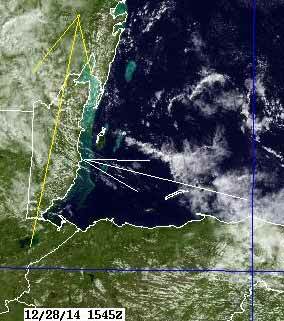 Belize NMS: Mostly cloudy skies with a few showers occurring mainly over central and northern areas of the country. Moderate and relatively moist easterly airflow will become less moist the next 24 - 48 hours. 24-hour forecast: Cloudy with sunny breaks today and partly cloudy tonight. A few showers will occur mainly over central and northern areas this morning becoming generally isolated this afternoon and tonight. Today: Winds: East 10-20 kts. ; seas: Moderate. ; waves: 4-6 ft.; a few showers north. Marine Outlook: Monday night:- Winds: E-NE 5-15 kts. ; seas: Choppy. ; waves: 3-5 ft.; isolated showers. General Outlook: For Mon. and Mon. night is for mainly fair weather with only isolated showers. 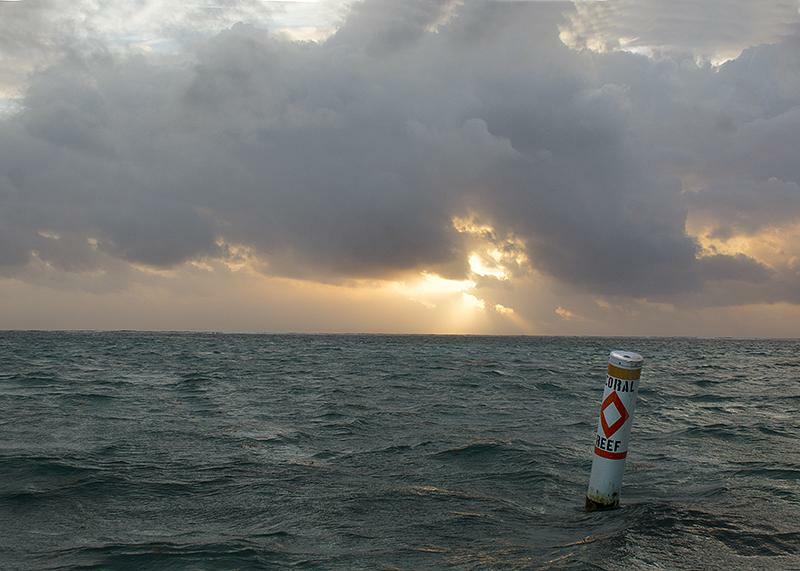 Overcast and showers on Ambergris Caye this morning with an expected high of 84 we have wind from the ESE at 9 mph. Caribbean Easterly winds prevailing, with a lot of cloud and bands or large patches of rain producing clouds. . . .Belmopan had 22.5mm ( 1" ) rain last night.. . ..The Caribbean ESE wind and cloud is hitting the higher Pacific SSW winds and cause a number of storm cells which brought the rain. . .. . The high winds now appear to be drier and the Caribbean wind is getting drier. . . . . At 8am when I was trying to get this computer awake and working, the humidity on my Hygrometer was reading exactly 100%, now with the window open and sun shining throug, it has dropped to 92% humidity. I expect today to be a mixture of cloud and sun.. . .There could be more outbreaks of rain, but not like last night. . ..Could be more rain tonight. The coldest Arctic air continues to circulate over to Europe and Asia. Europe is having terrible weather right now. 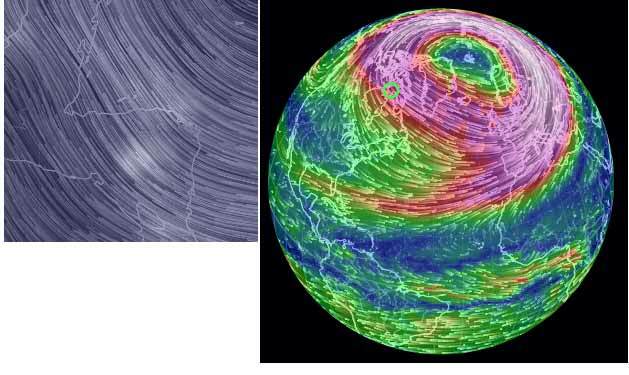 The Upper Air wind speed over Russia is over 300 kph. On Tuesday Dec 30 some very cold air will be heading south from Canada. Here in Belmopan we had 25 mm of rain last night due to the moist air flow being transported up from Honduras. However this morning dry air has returned and it is warm and sunny. The system responsible for the circulation is a strong High Pressure centered at 24.0 N 78.6 W or off the north coast of Cuba.